Junior Counselor In Training (JCIT) are invaluable to our program and are the true rock stars with our campers! 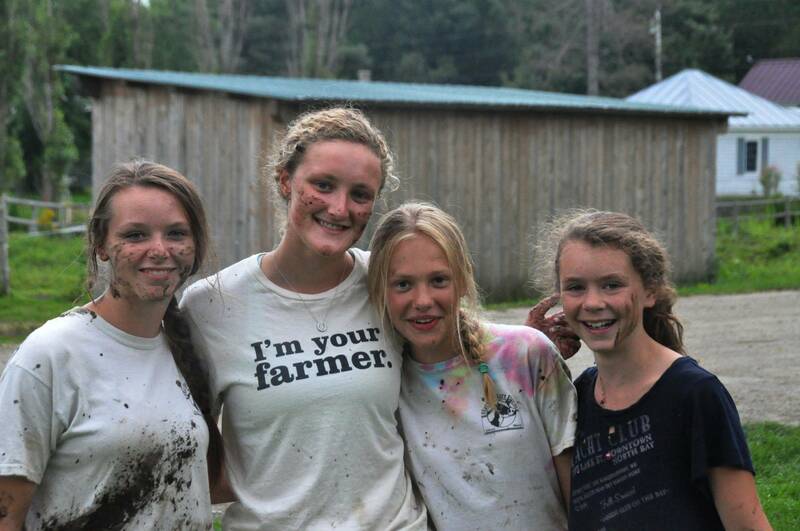 They’re passionate, mature and responsible adults looking to gain leadership experience while deepening their knowledge about sustainable agriculture and local ecology. Under the supervision of the director, JCIT spend their day assisting with camp activities, leading games and encourage campers curiosity. This is an opportunity to learn-by-doing. JCIT meet with the director during the week to reflect on the scenario they’ve encountered to further develop your skills. Applicants need to send a letter to Director by email or snail mail, explaining why they would make a fantastic JCIT. One day orientation in June (TBD).